From April 10 to 13, 2018, on the fairgrounds of Messe München, the analytica, International Leading Trade Fair for Laboratory Technology, Analytics and Biotechnology, will take place for the 26th time. It will be accompanied from April 10 to 12 by the analytica conference, during which scientists report on application-related issues from analytics. One of the main topics of this year’s conference is Big Data. The scientific programme of the analytica conference is organised by Forum Analytik, consisting of the Association of German Chemists (Gesellschaft Deutscher Chemiker, GDCh), the Society for Biochemistry and Molecular Biology (Gesellschaft für Biochemie und Molekularbiologie, GBM) and the German Society for Clinical Chemistry and Laboratory Medicine (Deutsche Gesellschaft für Klinische Chemie und Laboratoriumsmedizin, DGKL). Analytical chemistry is one of the most multi-faceted fields of chemistry. It links numerous sub-disciplines and is an interface to socially relevant topics. Many Nobel prizes have been awarded for analytical developments, and technology leaps, too, are always based on insights from sophisticated analytics. At the analytica conference, experts from all over the world will show what the currently hot topics in the discipline are. One focus of the conference is on Big Data. After all, digitisation has long since taken hold in the analytical laboratories. But how can you efficiently process huge amounts of analytical data? And which “smart” solutions are there to optimise existing processes? 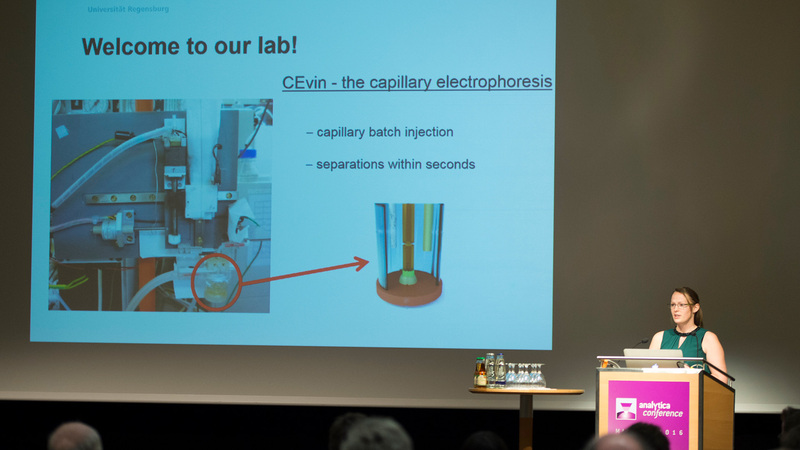 The lectures of the sessions will give a condensed overview of novel methods, procedures, techniques and their specific application possibilities. Other sessions will address the use of analytical methods in food chemistry, in the detection of microplastics, and in toxicology. 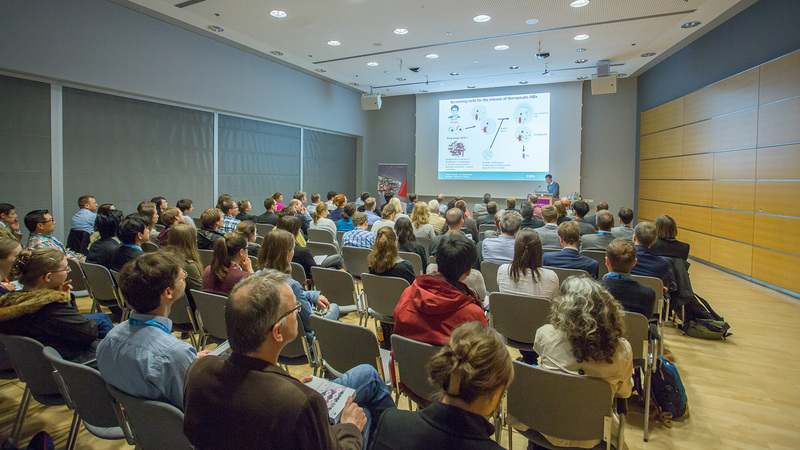 The analytica conference will take place at the ICM – International Congress Center Munich, on the fairgrounds. Admission is free for visitors of analytica. The joint booth of Forum Analytik will be located in Hall B2.504.